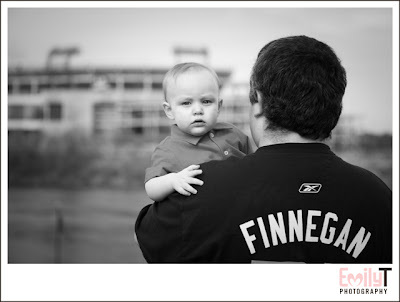 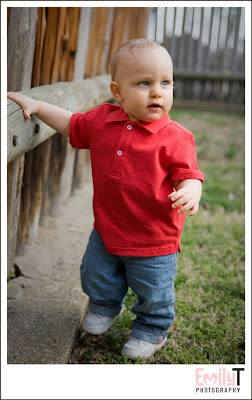 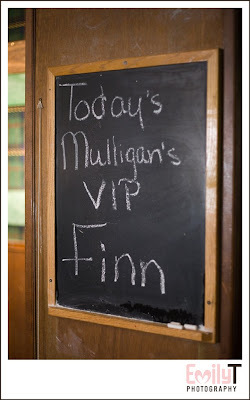 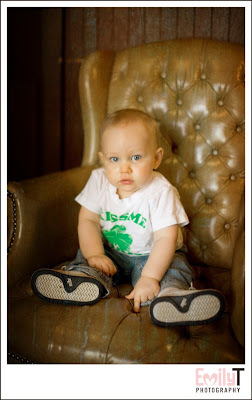 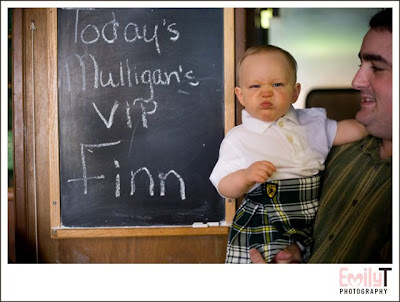 Emily T Photography Blog: Finnegan just keeps growing! 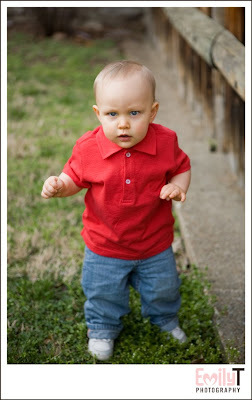 Love these Emily! 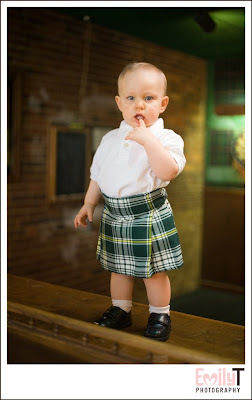 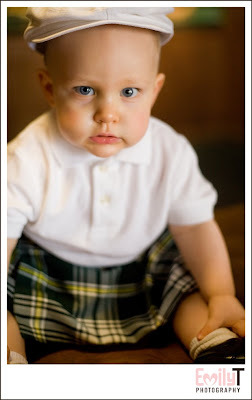 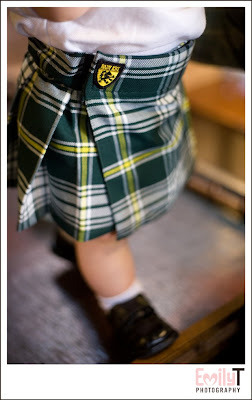 That baby kilt is too cute!